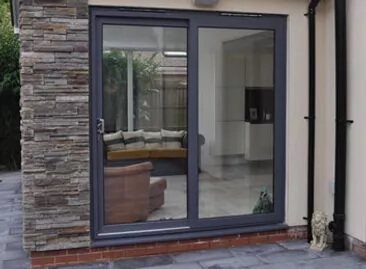 Here at Waterford Glazing, we produce a range of products including U-PVC double glazed windows and doors; composite doors and conservatories. Installation of any product will also be completed by us. We love our customers, so feel free to visit us during normal business hours, or call us to arrange a free quotation. 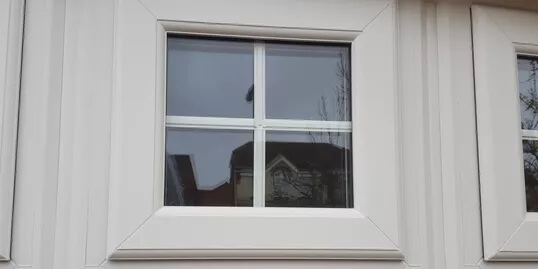 We also supply windows to trade. 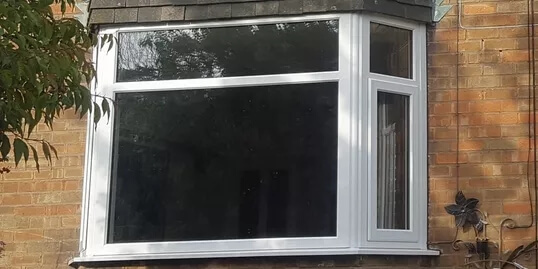 Selecta: Selecta Systems are one of the UK’s leading extruders and distributors of PVCu window and door profile systems with the Advance 70 System duly recognised within the industry for quality, thermal efficiency and security. ASK FOR A CALL BACK TODAY! This website also uses SSL technology to protect your data.